So you already have a Z-Wave controller and Z-Wave plug-in modules for your floor and table lamps. You’d love to be able to control your ceiling lights and wall sconces, but those are controlled by dimmers and switches in your walls. You could replace those with Z-Wave models, but you break out in a cold sweat at the thought of handling bare electrical wires, and you can’t find a licensed electrician willing to do small jobs. 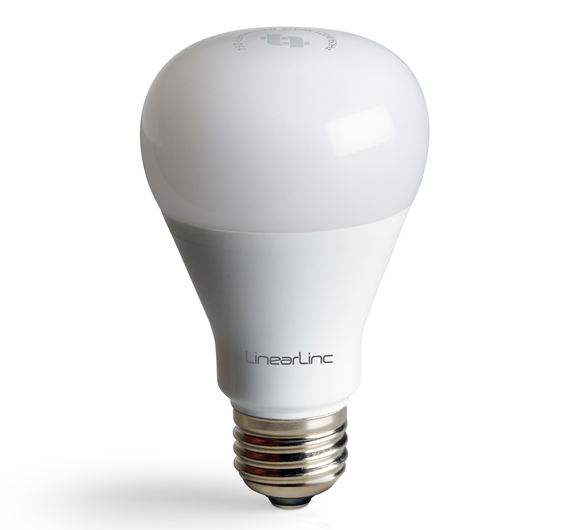 Linear LLC has announced what sounds like a great solution for electrophobic smart-home junkies: The Z-Wave dimmable LED light bulb. Instead of replacing the switch to control your lighting, you simply replace your old-school incandescent bulb with one of Linear’s energy-efficient LED models. The bulbs have the same Edison-type screw-in bases, but they have embedded Z-Wave chips and can be managed by your existing Z-Wave controller. The light bulbs also function as range extenders (Z-Wave device operate on a mesh network, so each Z-wave node you deploy extends the range of the network). Z-Wave is one of the most popular lighting-control protocols on the market, so it's surprising that it's taken this long for a Z-Wave LED light bulb to reach the market. Today’s LED light bulbs are considerably more expensive than their incandescent and compact-fluorescent cousins, but they should be cheaper over the long haul because they consume less power and last longer. 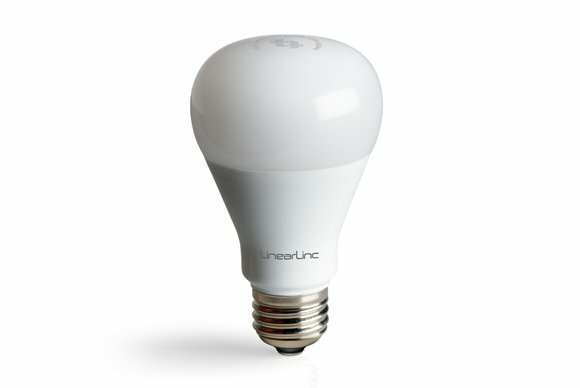 Linear hasn’t announced how much it expects to fetch for its Z-Wave bulbs (a company spokesperson told me they’ll announce pricing closer to the product’s early-2015 ship date), but the presence of a Z-Wave chip will likely render its price tag somewhere between GE’s Link bulbs ($15 to $25) and Philips’s multi-colored Hue bulbs ($60). Linear is no newcomer to the connected-home market. The 50-year-old company offers a wide range of other Z-Wave products, including smart light switches, thermostats, doorbells, door/window sensors, and wall outlets. The company also manufactures one of the industry’s best smart-home control panels, the 2GIG Go! touch-screen panel (which I have installed in my own house, as part of my Vivint smart-home system). Linear makes a raft of other Z-Wave products, including the popular 2GIG Go! 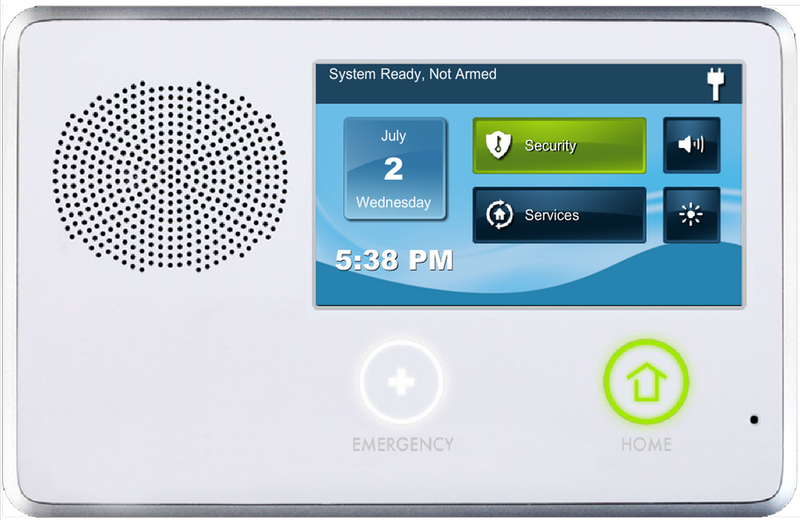 control panel (Linear acquired 2GIG from Vivint in early 2013). 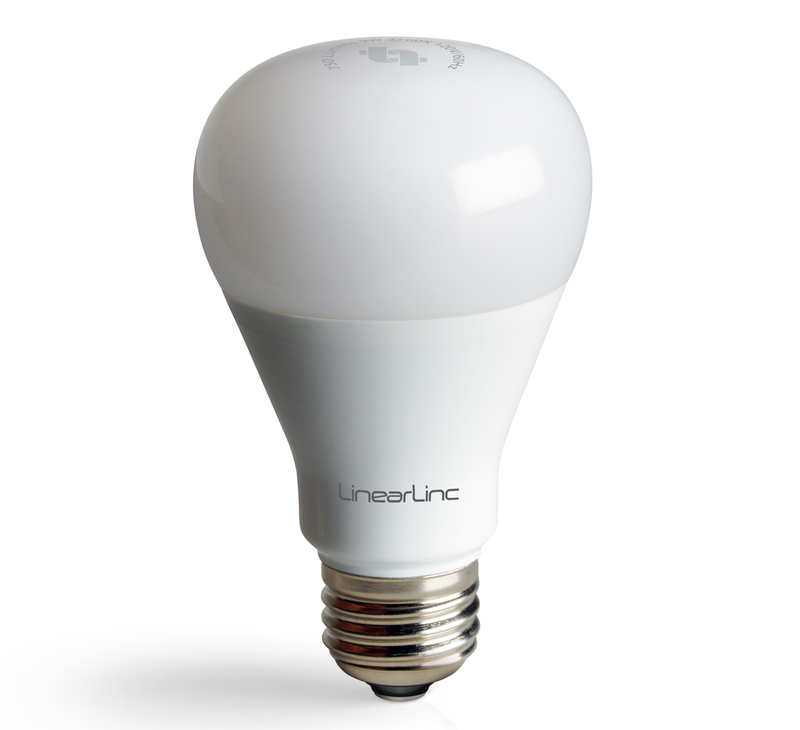 Linear isn’t the first company to announce a Z-Wave LED light bulb. Aeon Labs—a company that’s been in the Z-Wave market for many years and has developed dozens of other Z-Wave devices, has also announced its intention to manufacture one. How do you control your lights today? Have you adopted a smart-home platform, or do you think it’s still too early? Share your thoughts with us in the comments section, below.